Grilled cheese franchise prepares for third Atlanta area location. Cincinnati, Ohio-based Tom + Chee is opening a third Atlanta area location of the growing franchise. Open since April in Kennesaw, a second Tom + Chee is in under construction in Alpharetta near North Point Mall. Now a third, previously rumored, location has been confirmed near the Mall of Georgia in Buford. The Alpharetta location is slated to open in mid-October followed by Buford in mid-December. The three locations are owned by separate franchisees. 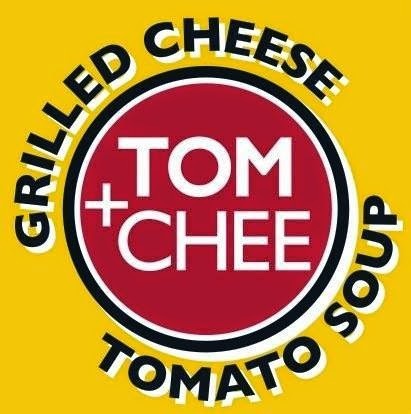 Tom + Chee's Buford location will be at The Plaza Mall of Georgia (3350 Buford Drive). Tom + Chee will convert a former Five Guys to suit their needs. The space is located between Radio Shack and Parma, across from Sam's Club and in front of Toys "R" Us / Babies "R" Us. I tried the one in Kennesaw and very average on all fronts. The build-out is very "cheesy" and poor job. I will not go back.